Observations of a Jordanian living in Los Angeles.. It was a beautiful morning with the scent of mint in the air. 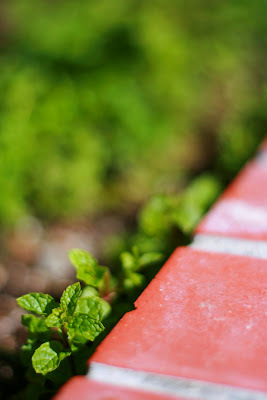 The tiny green leaves stretched and peeked from behind the bricks only to be kissed by the sun. Tea cups were waiting anxiously on the kitchen table.